I could not have asked for a more perfect goodbye performance for my American experience. Four days before leaving the USA, and after six years spent studying, traveling, and performing in this vast and fascinating country, I was invited to tell stories in the Speak Story Series of Shepherdstown, WV, courtesy of Adam Booth. I said yes, and I am glad I did. As far as gigs go, this one was pretty close to ideal. I flew to West Virginia from Ohio; Adam drove me from the Baltimore airport to Shepherdstown. It was a beautiful drive, and I happily immersed myself one last time in Appalachia. 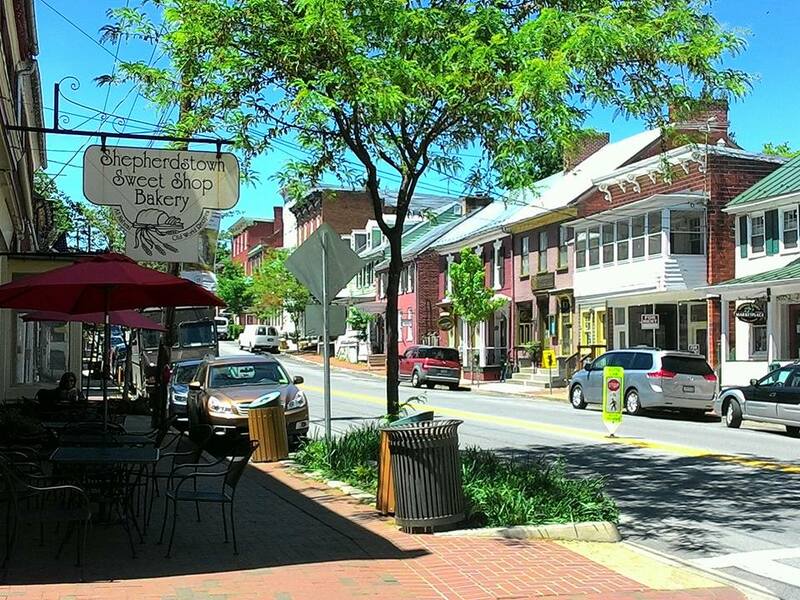 Shepherdstown itself is an enchanting place, with a pretty, historic main street, a university, good food, and lots of extremely friendly people. They are used to storytellers visiting, and that makes them great hosts - and an even better audience. Both of my performances happened on the same day. In the morning I visited the Morgan Academy, a small local school where seventy children, from the ages of five to fourteen, piled into the building's main room to hear my stories. It was an interesting system for a performance: After the first story, the little ones left, and after the second, the next youngest group left too, until I was left with the older kids, whose attention span was longer. I told Hungarian folktales - Princess Hide-and-Seek, Kingdoms of Ice and Fire, Bird with the beautiful voice - because they are fit for wider age groups (for the last one, I asked if a scary story was okay, to which they all yelled YEEES!). The kids had a lot of great questions, and seemed to enjoy the stories; the biggest compliment, however, was that they asked for an encore. 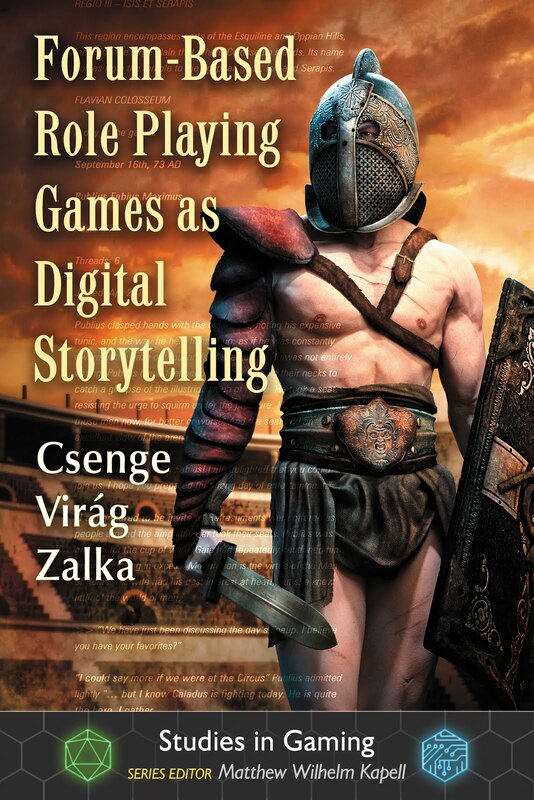 One little girl wanted to know what the most popular folktale was in Hungary, and after I tried to shorthand-explain Son of the White Horse, I eventually just asked if they wanted to hear it. 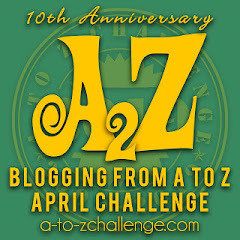 The answer was a resounding YES, so I told a fourth story, and had great fun with it. Bonus point: This folktale type also exists as an Appalachian Jack tale. 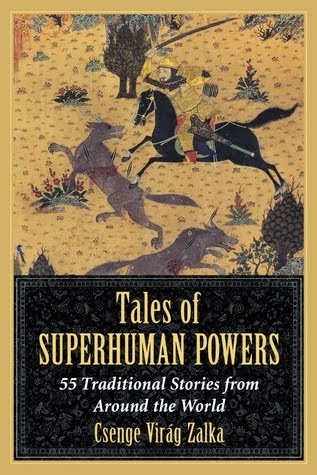 I was told by the teachers that the kids have never asked for an extra story before. This is the best kind of compliment. The evening concert took place on a theater stage downtown, and was attended by more than a hundred people. I was happy to discover that there were several people in the audience who were Hungarian, or of Hungarian descent. It is a treat to be far away from home, and yet telling to people who have a personal connection to the culture I come from. 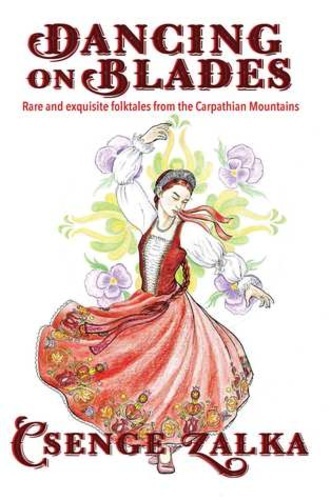 My set consisted of all Hungarian folktales - stories from my upcoming book, Dancing on Blades, told a hundred years ago by Transcarpathian storyteller Pályuk Anna. I selected my favorites. I told Three princesses and a ring, which is a funny and lovely tale about a king who is too willing to give his daughters away for treasure; then I told the Cheerful Prince, which was Anica's kinder, more feminist telling of Rumpelstiltskin (with a good mother-in-law). Next, I decided to tell Mistress Tuberose, because my hosts told me they had an upcoming Garden Tour event, and I assumed I had a audience of gardeners. I did. The story worked like a charm, and at the moment where the cruel father tears up the flowers his daughter has planted, the entire audience gasped in horror as one. I ended my set with Pályuk's version of The twelve dancing princesses. It is my favorite telling of that tale, and one that is kinder to the princesses than all others I have read. When I have time to tell it fully and comfortably, it is a fantastic experience. This audience also had a lot of questions. I spend almost another half an hour on stage, answering them one by one; once they ran out, and I was presented a gift basket by the organizers, I still stayed for a long time, signing books and talking to friendly, curious people. The trip only took three days, but I'll treasure the memory for a long time. 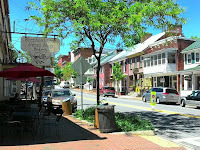 I hope I will be back one day, and visit Shepherdstown again. Every storyteller dreams of performances like this. So very glad you had an experience like this in my country! I, too, hope you'll get to return one day. What a wonderful way to make a living! You must feel like a child in a sweet shop!